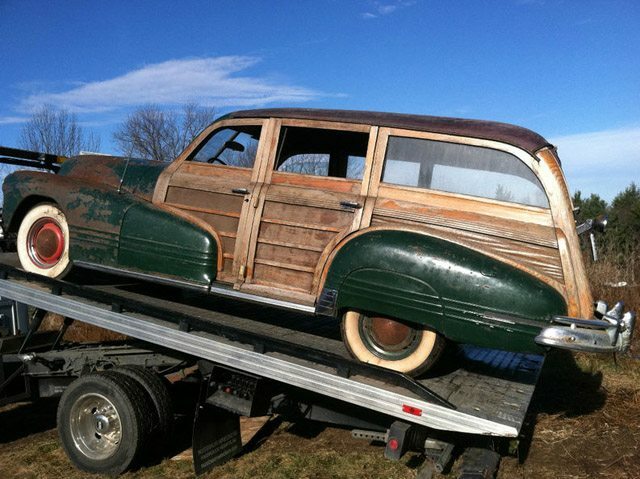 Woodie restorations are always a challenge, and this 1947 Pontiac Streamliner station wagon found on Ebay is a perfect opportunity for someone with the time and patience to bring this wagon back to it’s previous glory. 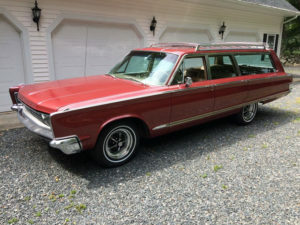 After being in the same family and used as a Sunday driver since the 1970’s the car had been retired to a barn about ten years ago. 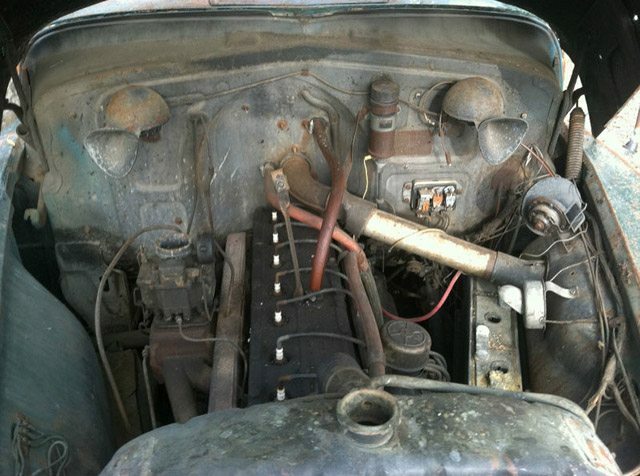 The car is not running, but it does look very complete. 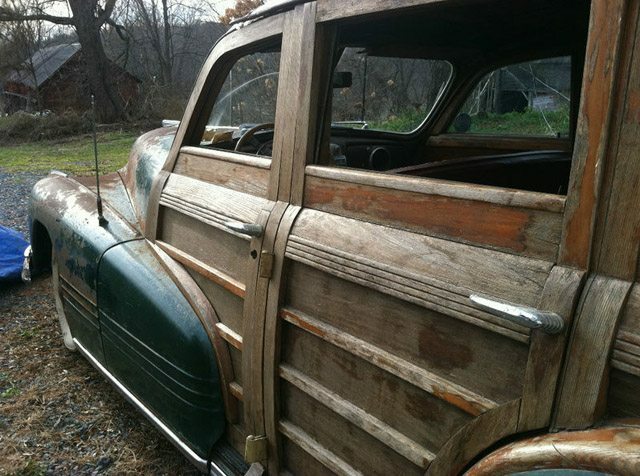 Despite the worn condition of the extensively used wood, the seller states that the wood does not appear to have any rotting. Rust has begun to creep into the fenders due to its barn storage. 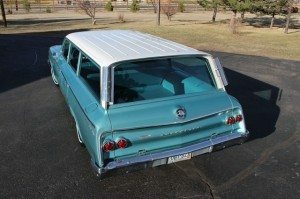 The leather roof is also described as having some mold that the seller believes can be removed. 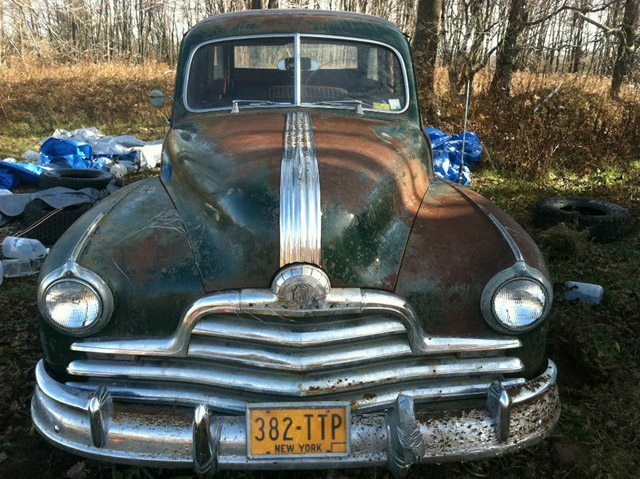 Not for the faint of heart, this restoration project will be a ‘project of pride’ for the next owner. BOUGHT THIS CAR LAST WEEK! 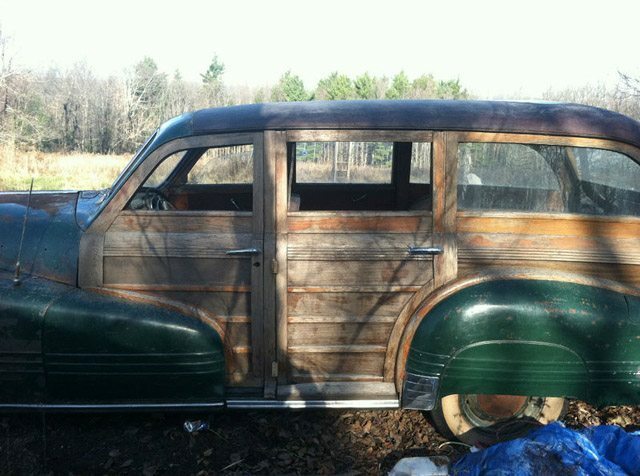 WE WILL BE RESTORING IT @ OUR SHOP IN NATICK, MASS WHERE WE SPECIALIZE IN WOODWORK FOR CARS. Keep us updated with the progress. 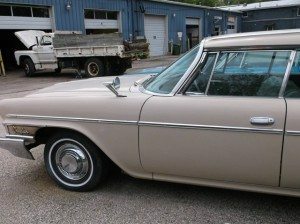 I would love to see the finished car. 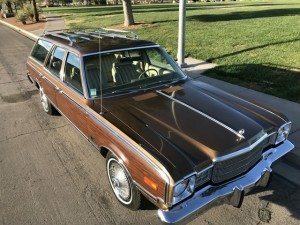 I have a new-found appreciation for Woodies. 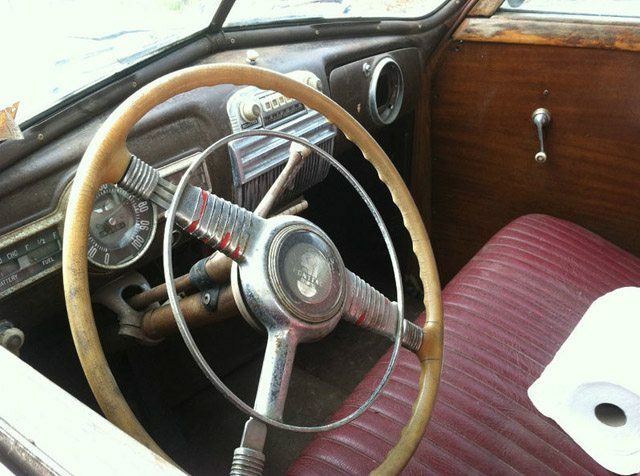 I came into possession of a ’47 Pontiac Streamliner Woodie driver’s door and can’t help but admire the craftsmanship. While it is not in the best condition, it is fairly complete, except for the metal fairing (?). I will find a way to display it in my home. Best wishes to Bram Young in his restoration project.